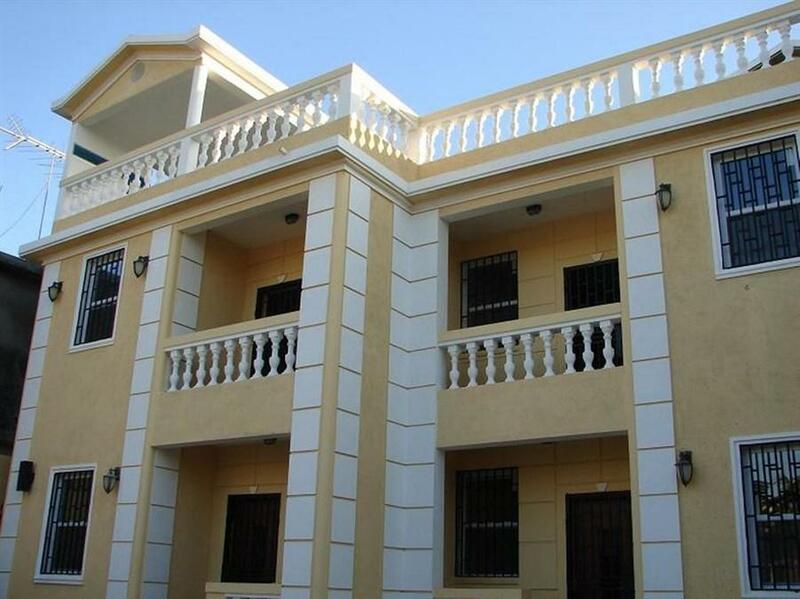 ﻿ Best Price on Metro Residences in Cap-Haitien + Reviews! Located 4 km from central Cap-Haïtien, Metro Residences offers a sun terrace and garden, free breakfast and individually decorated rooms with free Wi-Fi. Labadee Beach is a 30-minute drive away. Each elegant air-conditioned room has a furnished balcony or terrace, a flat-screen TV and a DVD player. 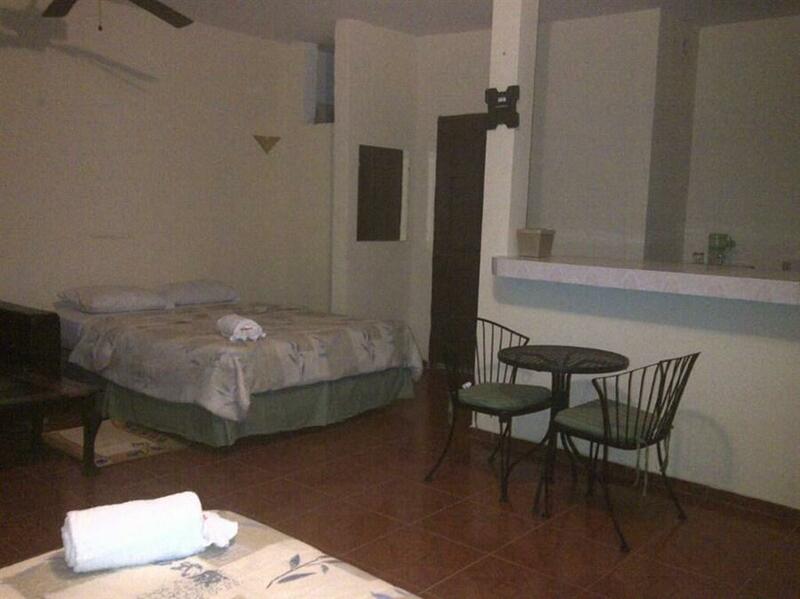 All rooms have a desk, a fridge and a bathroom with a dressing area. The property has a bar-restaurant which can also provide room service on request. You can also find local restaurants within a 10-minute walk. Metro Residences is situated next to UFCH University and around 7 km from Cap-Haïtien International Airport. The 24-hour reception can arrange airport transfers on request, and free parking is available on site.